Asbury Park Agency showcases some of Australia's best interior brands, carefully curated and sourced by Perth's style maven Gemma Meunier's discerning eye. Not only is it a retail hub for clients coming by for a last minute gift or something to refresh their decor, it is a wholesale destination for interior designers, stylists and fellow store owners looking for fresh product, on-trend ideas and a little expert assistance. The generous showroom space offers the ultimate platform to display wares from the impressive stable of brands in their best light. These include Tribe Home, Deia Living, Bed Tonic, Marble basics and Her Shed Interiors. The space is warm and inviting, with Gemma welcoming you in for the personal attention and tactile product experience that is absent from online shopping. 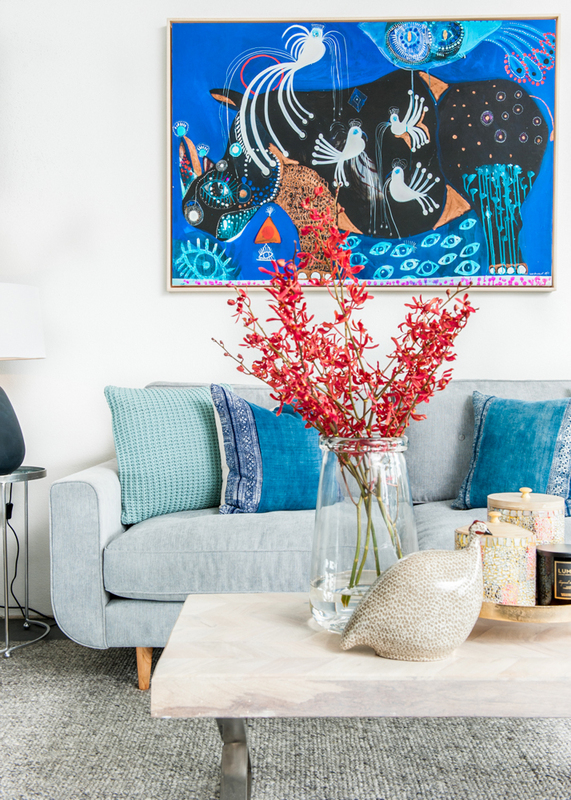 Whether you've come to play with linens, rugs, bedding, cushions and furniture or source for special projects or simply be inspired with a conspiratorial interiors chat with Gemma, you'll find something rewarding about your relationship with Asbury Park Agency.